ATM or debit card which we all use these days to withdraw money from our savings or current account whichever we hold in State Bank of India. Debit cards have changed the way we withdraw money from our bank account, before these were introduced in India we had to visit our home branch and fill the withdrawal form and then stand in queue to get our money from our bank account. But now the scenario has changed there is no need to visit the bank branch to withdraw the money, all you need to do is find an ATM Center near you visit that any time of the day (24×7) and get your money. And debit cards are not new thing for us these days when you open bank account in SBI or any other bank which is operating in India, you get this card along with the welcome kit only. All you have to do once you get your debit card is activate your SBI debit card once you have received it from the bank. In fact these days we can use Debit cards even to deposit money in our account at any time of the day. If you don’t know how you can do that you can read our guide to deposit cash in SBI ATM. But you have to keep your card safe and never share your ATM Pin with anyone, if you do so then your card will be used by unauthorized person and you will loose all your balance in your account. 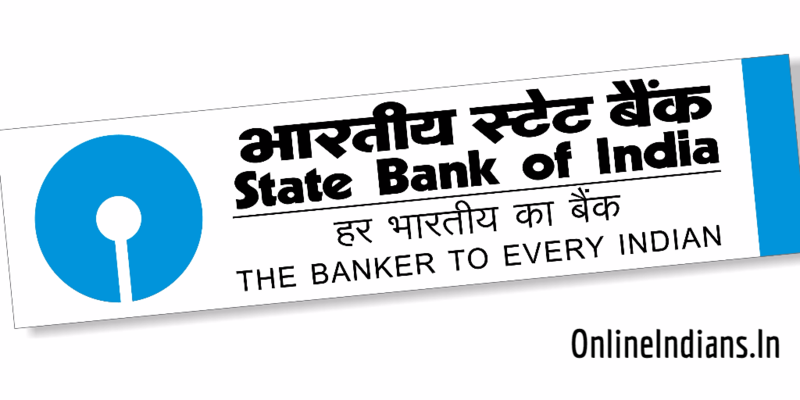 And in this guide we will tell you the complete procedure which you need to follow to request new ATM card in SBI Online. So let us now get started and checkout the procedure with which you can request new debit card for your State Bank of India account. But before that we would like to ask you one thing, have you lost your ATM card somewhere? If yes and you have lost it then we recommend you to block your SBI ATM card right away to avoid the unauthorized usage. But if you have already blocked it then you can ignore the above mentioned step. And to apply for new one follow the steps which are mentioned below. First of all you need to login into your account (Internet Banking Account) of SBI Online, you can use this link provided here. You will be asked to enter your username and password, enter it correctly and click on Login. Once you login into your account successfully, click on e-Services which you will find in the upper menu of the SBI net banking interface. After that click on ATM card services which you will find at the sidebar of your browser window. Once you click on that you will see all the ATM or debit card related options. Click on Request ATM/Debit card, you will be asked to validate yourself. You can do that by entering your Profile password or by receiving OTP (one time password) which you will receive on your registered mobile number. After your successful validation follow the onscreen instructions. So this was how you can request new debit card for your State Bank of India account using internet banking service. if you have any kind of doubts then you can leave your comment below.